Zaharia, Florica, co-author with Lubow Wolynetz. “Carpathian Echoes--Traditional Textile Materials and Technologies in the Carpathian Mountains of România and Ukraine.” Exhibition catalog of Carpathian Echoes--Traditional Textile Materials and Technologies in the Carpathian Mountains of România and Ukraine. Published by The Ukrainian Museum, New York. 2016. Zaharia, Florica, co-author with Ana Teodora Zaharia. 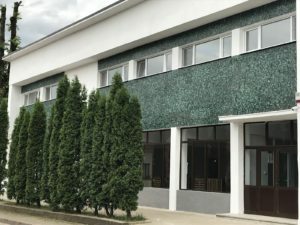 “Producing, Weaving, and Felting Ţurcana Wool in the Apuseni Mountains, România.” In Plying the Trades: Pulling Together in the 21st Century: 8th North American Textile Conservation Conference Pre-prints, 35–52. Oaxaca de Juarez, Mexic: NATCC, 2011. 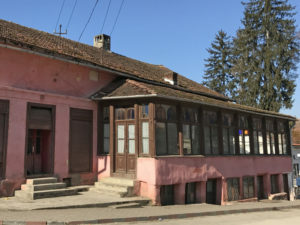 Zaharia, Florica. Textile Traditionale din Transilvania. Tehnologie si Estetica. (Traditional Textiles from Transylvania. Technology and Aestetic. Suceava, România: Accent Print, 2008. 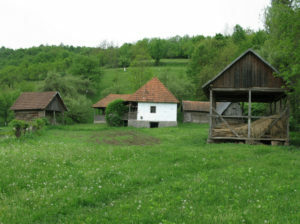 Zaharia, Florica. “Research on Traditional Technology of Hemp Fibers in Apuseni Mountains, România.” In Centre Internationale d’Etude des Textiles Anciens (CIETA) Bulletin 83 (2006): 76 –85.